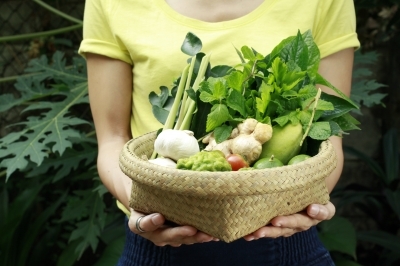 Making and using compost is the cornerstone of gardening, especially organic gardening. So with that in mind what better opportunity to get started or learn a bit more about composting than with our Free Composting Workshops. 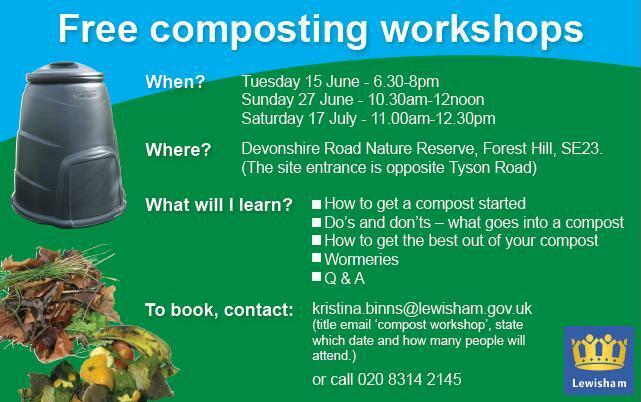 To book onto a course, please email Kristina on: kristina.binns@lewisham.gov.uk (please title email “compost workshop”, state which date, time and how many people will attend). Alternatively call 020 8314 2145. You may need to leave a message as this phone may not be attended to everyday. Please state which date, time and how many people will attend and leave your contact details when leaving a message. 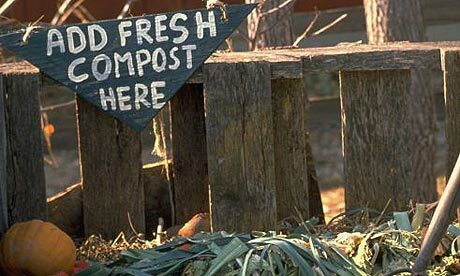 Categories: composting | Tags: composting, composting workshops, garden waste, gardening | Permalink. So you’ve been mowing, weeding and pruning all summer long and your compost bins are spilling over! 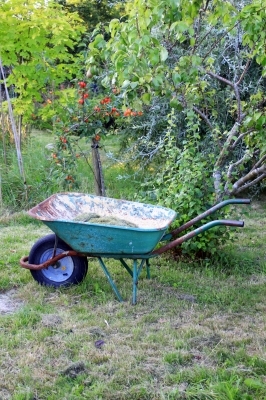 If this sounds like you and you’re looking to get rid of the last bit of garden waste, the council do provide a garden waste collection service, you can use the service by picking up garden waste sacks from your local library or phone CallPoint on 020 8314 7171. The sacks come in rolls of 10 and cost £10 per roll (cash payments only). The charge covers the costs of collection and transporting the waste to a compost site. Once one or more bags are full, contact CallPoint to arrange a collection …. simples! 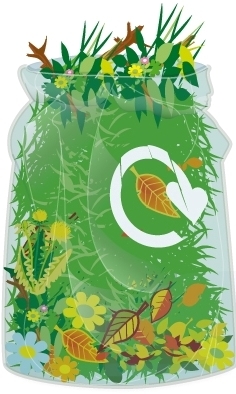 Remember as well that our free drop off points are open until the end of November and you can email recycle@lewisham.gov.uk to get a free compost bin! Categories: composting, garden waste, waste minimisation | Tags: composting, garden, garden waste, gardening | Permalink. 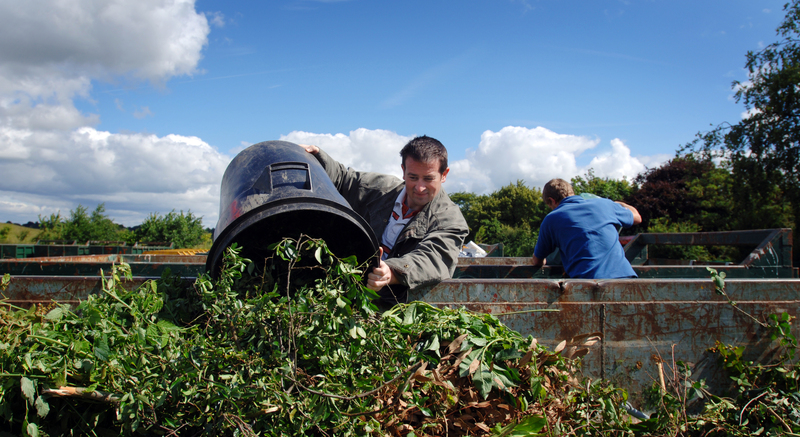 Lewisham Council is putting on free composting workshops for residents. “What a useful and interesting way to spend a Sunday morning! The style of the session allowed me to take in the message and when I got home, I ran through the principles with my husband and son, who got so engaged, they immediately went to shred some paper to add to the compost bin. If you already own a compost bin you’ll be able to learn if what you’re putting in there is right and how to get the correct mix to create good quality compost. If you don’t already own a compost bin you can order or pick one up (for free) and get composting! Categories: composting, Food waste, garden waste, waste minimisation | Tags: composting, food waste, garden, garden waste, gardening, waste minimisation | Permalink.